We have 4 X 500g tubs of Happy Tummy® Charcoal to giveaway! 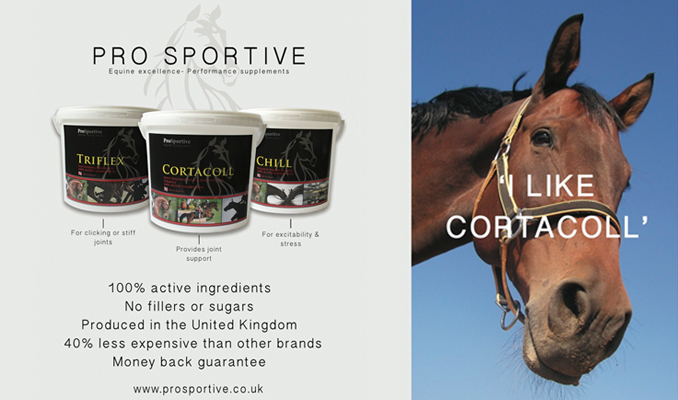 Horses are trickle feeders and rely on a feed-mat continually transiting the lower portion of the hind gut, to soak up the digestive acids produced continually in quantity. Long periods between feeds can cause a build-up of digestive acids. When these come into contact with the unprotected upper part of the gut they can cause gastric issues. 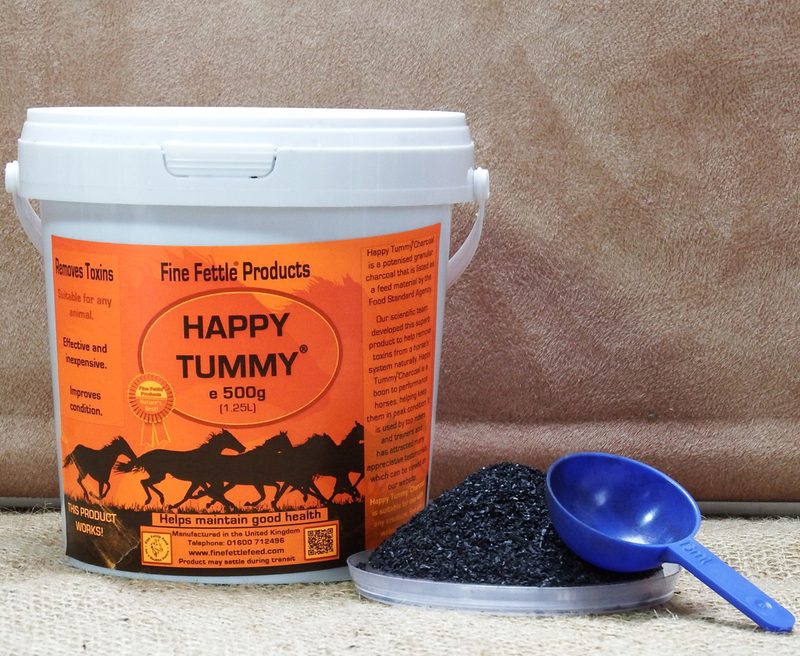 Happy Tummy® charcoal is the only natural product on the market that absorbs excess digestive acids. The result is a much healthier horse, and a dramatic improvement in digestion with far less stomach problems.